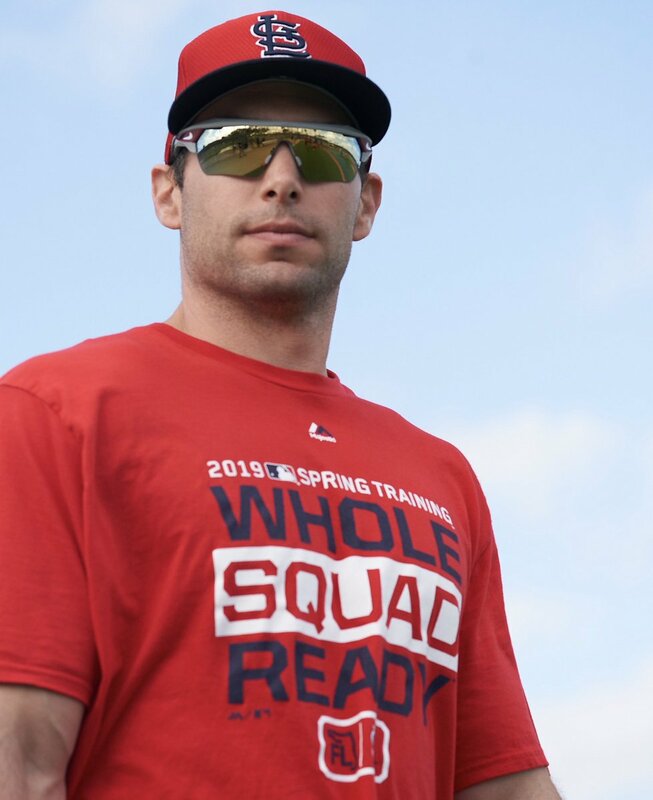 One year after coming into his first Cardinals camp as a dark horse candidate only to leave it as the team's closer, Dominic Leone returned to Jupiter ready for a second first impression. 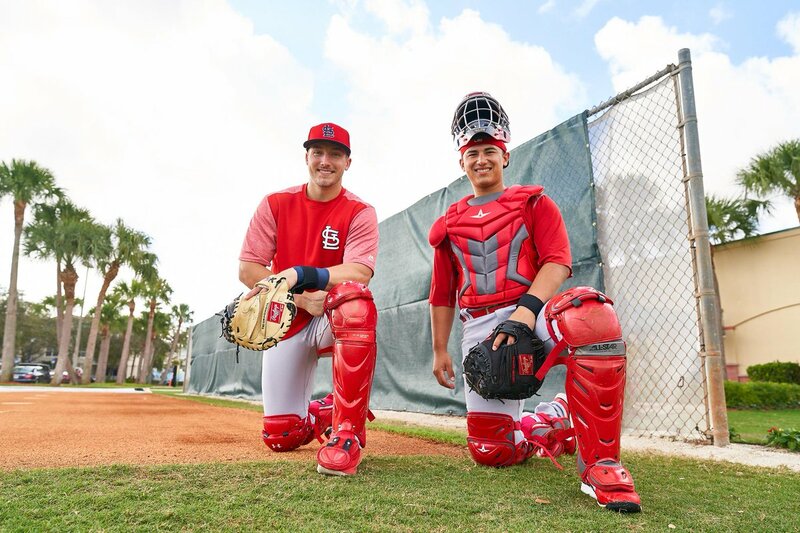 This is the final piece of a six-part Around the Horn series in which MLB.com is taking a position-by-position look at the Cardinals' projected starters and backup options heading into the 2019 season. After examining the position players and starting rotation, let's close with the bullpen. 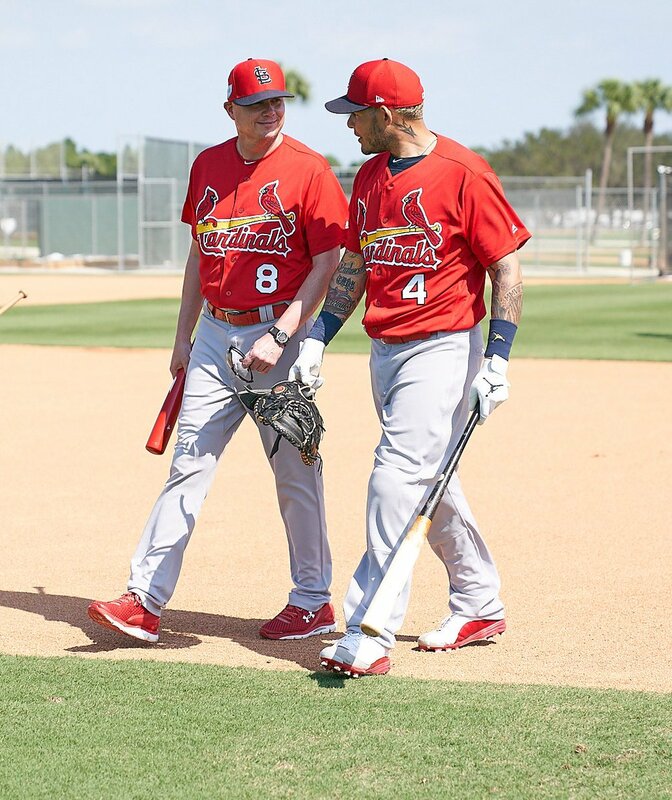 With the corner infield spots set and Paul DeJong and Kolten Wong returning to cover the club up the middle, Jedd Gyorko once again profiles as the team's primary utility infielder. 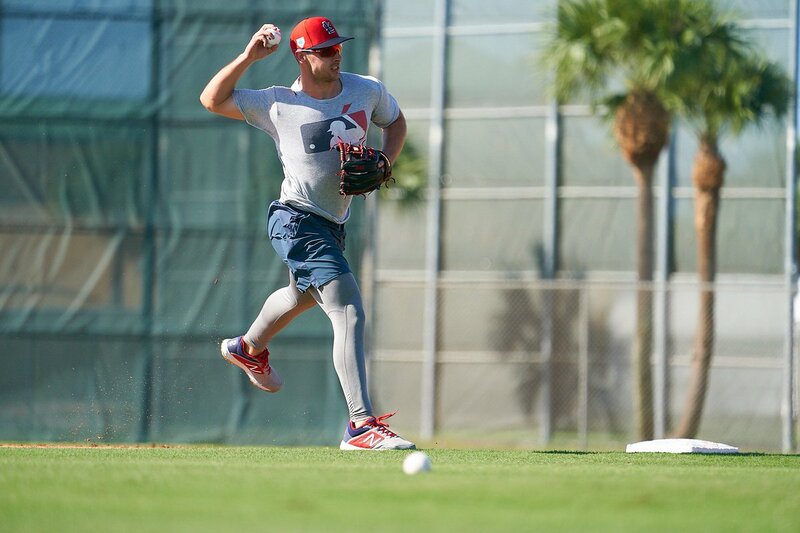 His work at all four infield spots this spring will reflect that. 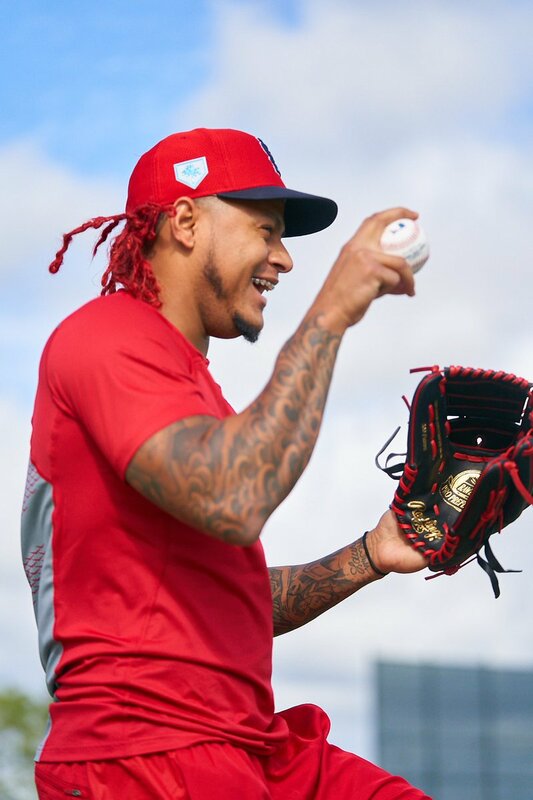 Acquired by the Cardinals to help supplement their left-handed pitching depth, Genesis Cabrera, with a dazzling first impression, has quickly put himself on the radar as someone who could help the Major League club as soon as this season. 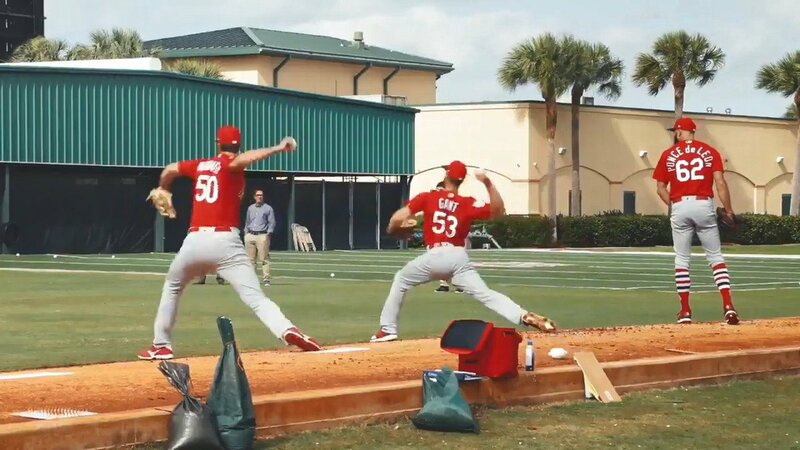 Manager Mike Shildt reiterated on Friday that while Jordan Hicks will see late-inning work this season, neither he, nor anyone else, is being designated as the team's closer. 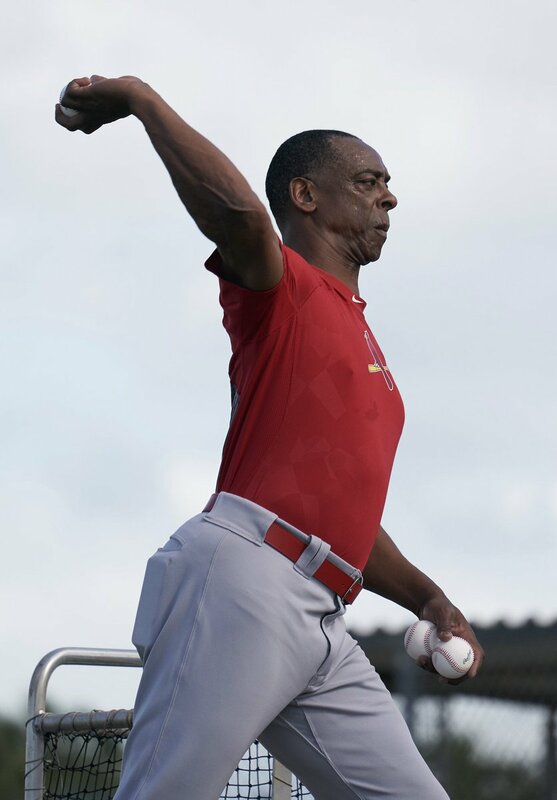 It was in early January, not long after Dexter Fowler had received full medical clearance to reengage in baseball activities, that he sent video of his swing to longtime mentor Barry Bonds. At a time when players are bemoaning a slow-moving free-agent market and questioning the impact that analytics is having on aging players, Andrew Miller intends to be the exception. 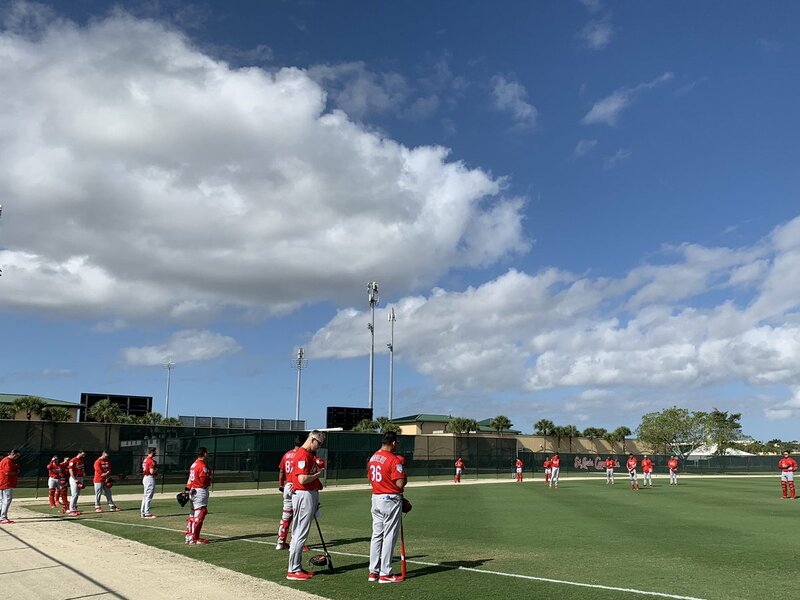 A day after Adam Wainwright described the Cardinals as boasting a "playoff roster" for 2019, president of baseball operations John Mozeliak hinted at few forthcoming changes even with dozens of experienced free agents still seeking employment. 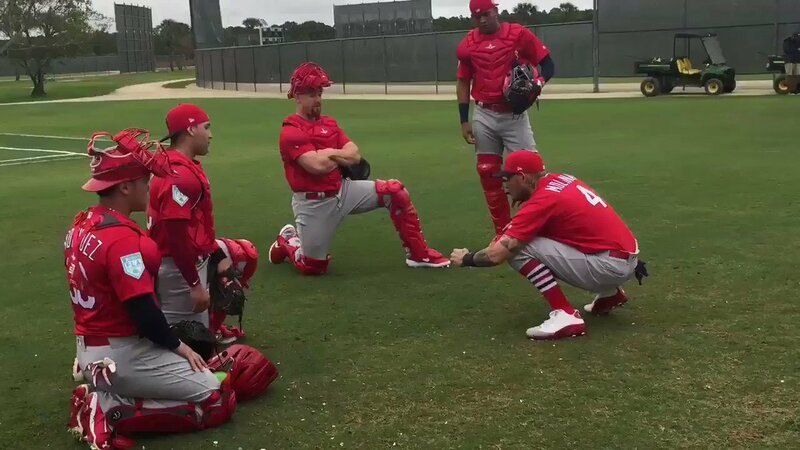 He may be the elder statesman in the clubhouse, a pitcher with 352 career appearances and 148 wins, but Adam Wainwright took the field on day one of Cardinals Spring Training once again looking to distinguish himself. 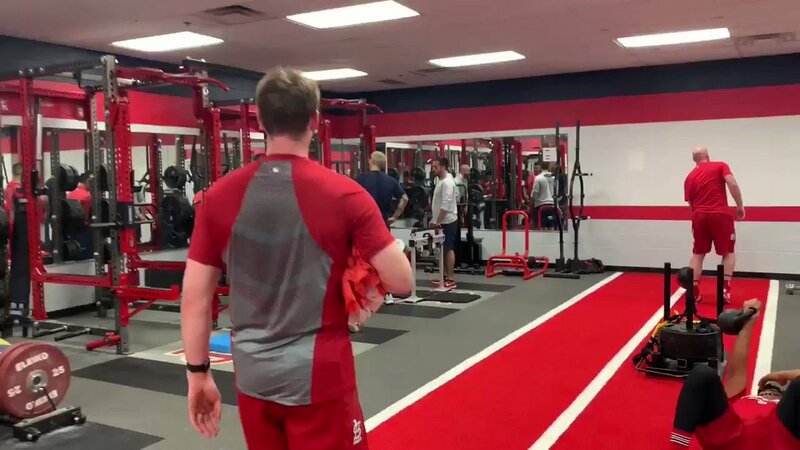 Two years have passed since Alex Reyes sat at a nearby clinic having his ailing elbow examined while his teammates took the field for their first official spring workout. He never did return to join them. 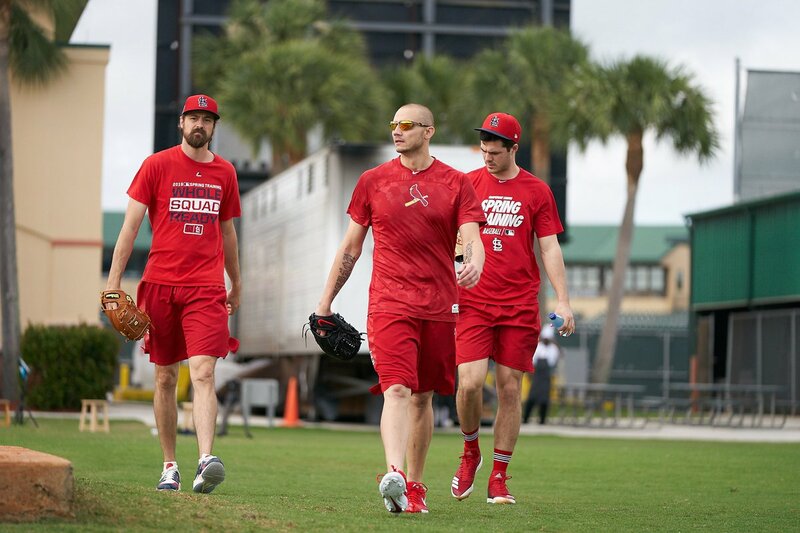 With a gaggle of 10 pitchers competing for five big league rotation spots this spring, the Cardinals will be forced into some creativity when it comes time to assigning roles to each at the end of March. That will mean a return to the Minors for some and a move into the 'pen for others. 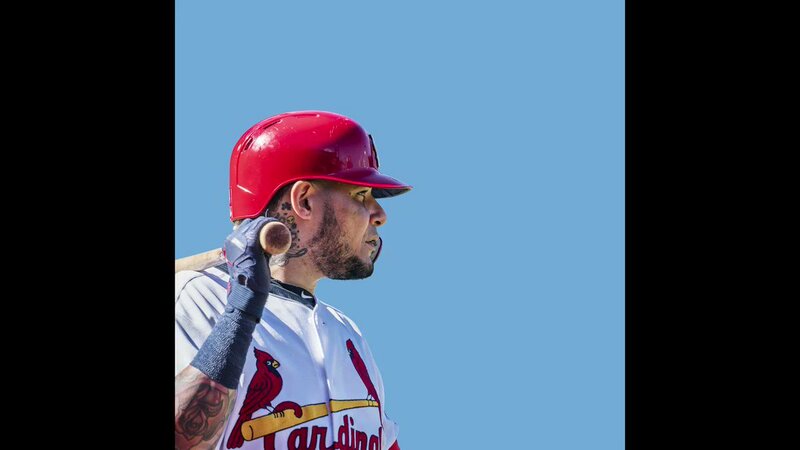 While much of the Cardinals' attention these next six weeks will be devoted to building their 25-man roster, that won't be the singular focus of spring. 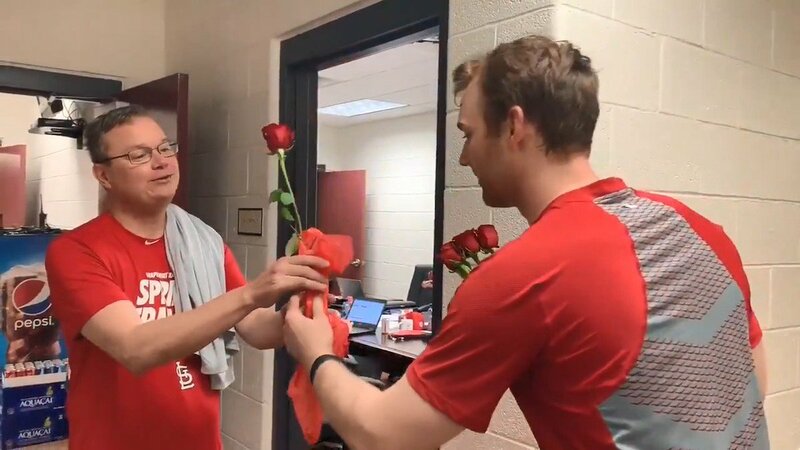 This is also the time of year when manager Mike Shildt and members of his coaching staff will enjoy a glimpse of the future. 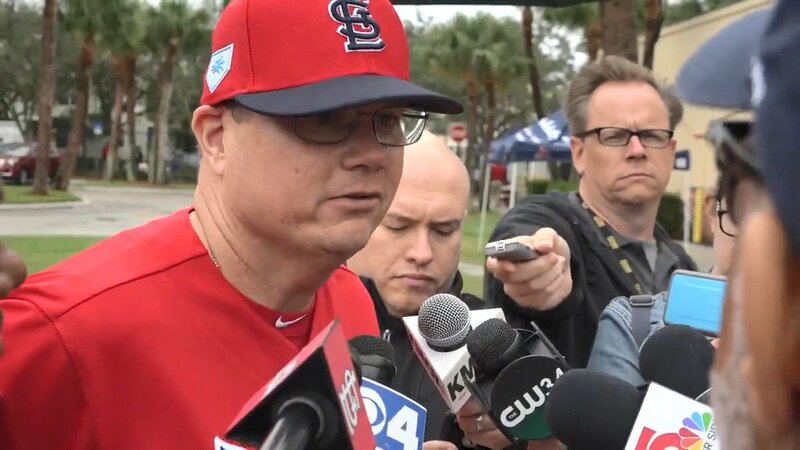 The chatter started weeks ago, as players started wondering aloud what a Spring Training under manager Mike Shildt might look like. The guesswork is about to go away.